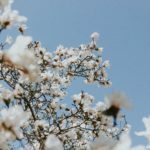 Take the overwhelm out of online program and online course creation! 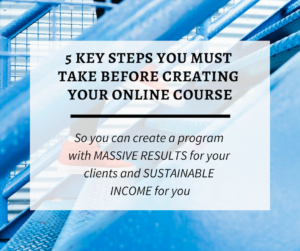 Follow my exact 5-Step Process for creating results-focused, profitable, and sustainable online programs. Have you been wanting to create an online program but been feeling stuck and overwhelmed? 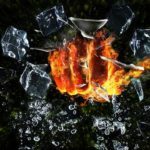 You’ve seen so many crappy courses out there and aren’t sure of how to create one that focuses on client results AND makes you money? 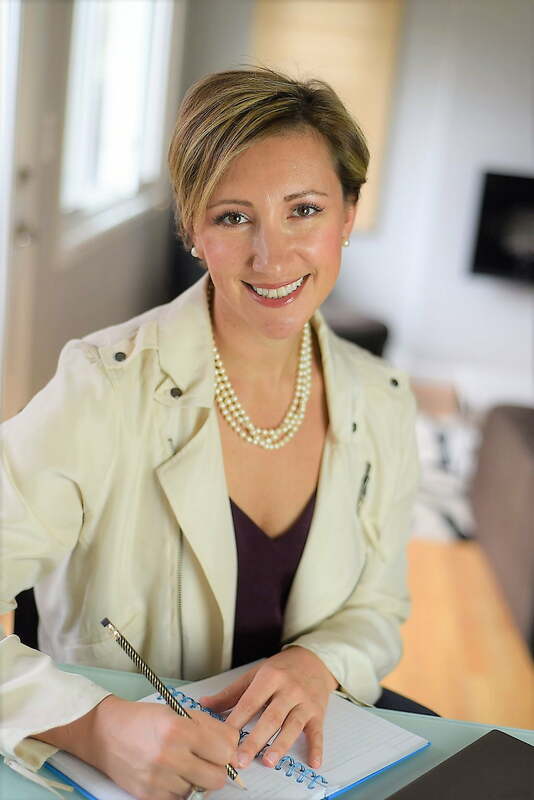 In this video, I share the EXACT 5-step process I take my clients through to make results-oriented, profitable, and sustainable online programs, and the framework we use to make decisions for the bazillion of questions that come up when creating your first program. So watch this now and FINALLY create that program that will change your business and your life. Want to Discover Whether Creating an Online Program is the Right Move For You? 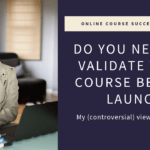 [Video] Do You Need to Validate Your Course?